Beautiful! 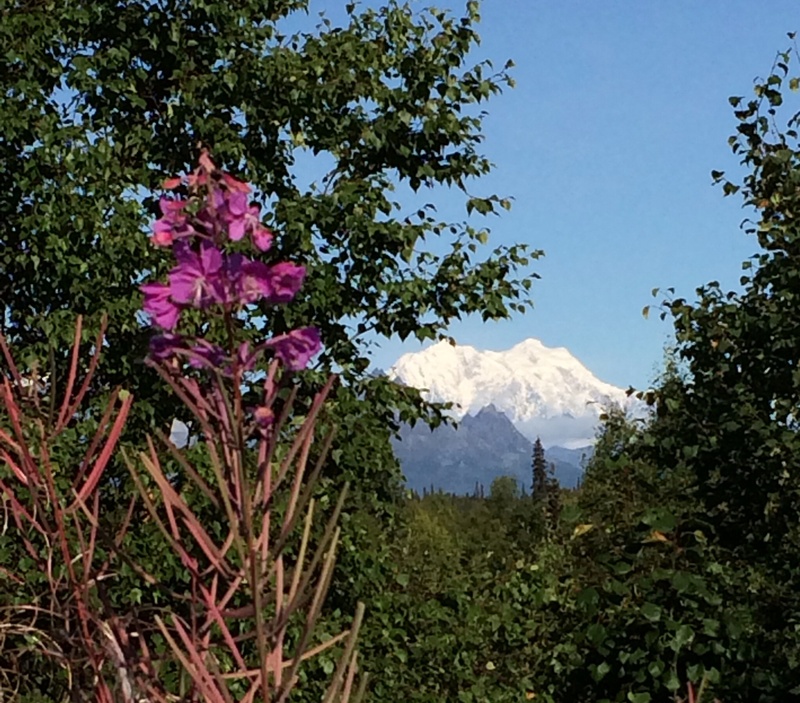 Your words capture Denali’s majesty perfectly. Also, I find the name Denali to be far more musical than Mt. McKinley, so I’m glad for the change.